"More info and prices on Ansel Adams Modern Replicas"
Print and Frame the Moments That Last Forever! Wide format digital printing is a popular medium of expression that can produce easy, quick, and affordable prints. If you are looking for your art to be on high quality paper, canvas, acrylic, metal or wood. Our printing service is here for you! 20% OFF ALL MUSEUM QUALITY PHOTO FRAMES (Promo Code A97B6Z) Elegant Quality Timeless Frames. Includes Museum Glass, Acid Free Backing and FREE SHIPPING! R & M Framing is a proud and excited participant in the Facebook "Keep it Local Sacramento" campaign highlighting many businesses within the City of Sacramento. Our company’s mission is to serve as active community members through the resources our business provides such as: hosting art supplies fundraisers; provide framing for artwork including the Annual PBS Art Auction, and supporting community events in the R Street Arts District. Our business has grown in our community because of our clients and relationships with the local artist in our region. And, we have a tradition to say “thank you” with the annual Customer Appreciation Luncheon, hosted by Rene' and Monica Delgado, owners of R & M Framing. At the Customer Appreciation Luncheon, Rene’ and Monica provide a special homemade lunch to thank their patrons for another successful year. The causes we support are local, but our clientele is nationwide. Our quality custom framing, first class customer service, shipping and delivery service has earned R&M Framing a 5 STAR rating on Google, Facebook, and Yelp. Over 400 clients on Ebay have given us a 100% rating. From Elk Grove, California to Elk Grove, Wisconsin, you are treated with the same care and respect we give everyone. 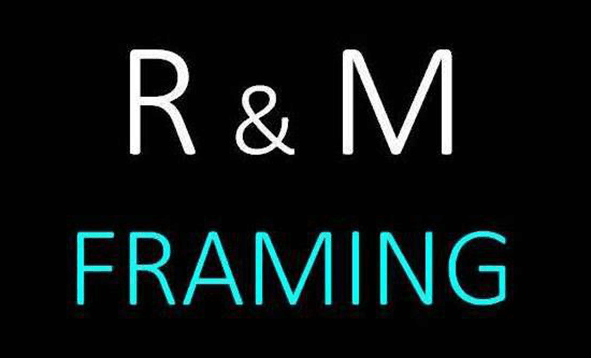 We take pride in providing a personal experience to preserve your artwork in our custom frame, and we encourage you to give us a call to see how R&M Framing can help you!